A protest supporting the NHS and Junior Doctors. Credit @pinterest.com. With the NHS seemingly aiming to satisfy the request to fulfil society’s needs for instant medical supervision, the Government may be aiming to increase funding provisions in order to both provide support for the service whilst simultaneously counteracting the increase in expenditure. As such, Theresa May’s announcement in which she claimed the NHS would receive an increase in funding seemed to suggest the Prime Minister supported the service, which may result in establishing increased recognition, and provision. Ultimately, the unity, and availability, of nurses, many of whom worked over the Christmas period, suggests the NHS is a valuable service, and its apparent productive outlay, even with monetary pressures, may indeed warrant the extra funds. At a glance, the National Health Service seems to be beneficial for Britain, and impacting the majority of the nation in a productive manner. Statistics seem to support this suggestion, with one million patients dealt with every 36 hours; a survey also deemed 84% of patients rated the service at 7/10 or superior. This high satisfaction rate, coupled with the high demand for the service, may be contributing factors as to why there may be an increase in expenditure, as there seems to be an influx of people requiring assistance. Yet, with the ability to function under these challenging circumstances, including longer waiting times for A&E, the high standards still achieved seem to have been highlighted, recognised, and perhaps rewarded, seemingly part of the reason the Government announced plans to add an extra £8 billion a year to NHS funding by 2020. The NHS seems to continue to perform at a high standard in comparison to other countries, both European and otherwise, and seem to be aiming to continue to elevate their standings in the majority of areas in order to achieve further recognition, such as in the category of healthy lives, where they place 10th. 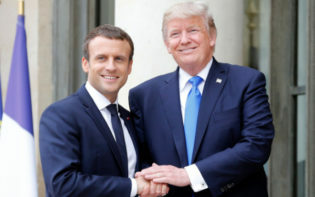 In 2014, the Commonwealth Fund determined in comparison to the systems of ten other countries, including the US and France, the NHS was deemed the most accomplished, and was also ranked highest in terms of efficiency and effective care. As such, it seems the NHS continues to perform at a high standard in their quest to assist the population, often achieving at a superior level to neighbouring countries, and the ability to perform with financial pressures may showcase the quality the nurses, doctors and ultimately system possesses. Additionally, a percentage of the population may be attempting to raise awareness of the NHS, and it’s beneficial aspects. 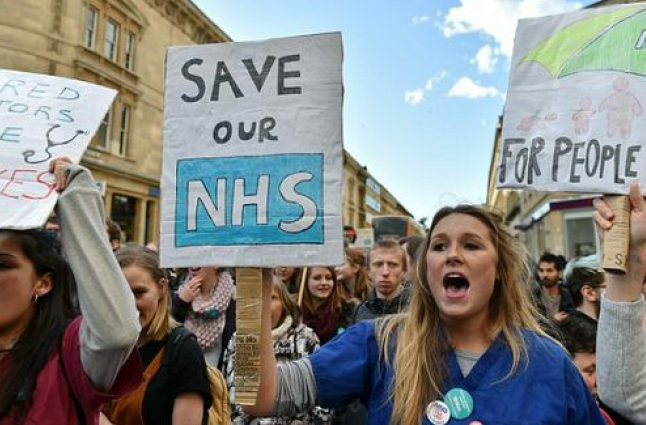 Junior Doctors planning of multiple strikes may perhaps be aiming to raise awareness of the work they do, whilst simultaneously attempting to acquire further funding to contribute to an increased number of qualified doctors working for the service. In 2015, there were 149,808 qualified doctors, and more employees may lead to taxes, and expenditure, being reduced. 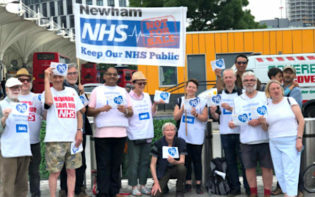 Multiple petitions have also surfaced online surrounding the privatisation of the NHS, with many seeming to gain both support and recognition. As such, the funding debate may have united the public under a common cause, with the aforementioned population seemingly attempting to make their voices heard via multiple outlays, perhaps suggesting a sense of democracy. 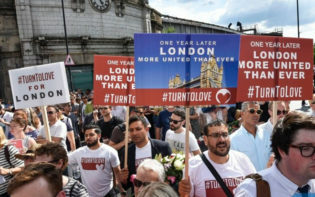 With part of the population seemingly satisfied with the work the NHS do, strength through unity, both via campaigning and monetary assistance, may enable progress for the service. This, coupled with the seemingly continuous efforts of NHS staff to assist, may highlight the system’s quality, and ability to perform. Ultimately, whilst perhaps challenging, it may be one medical workers are relishing, seeming to flourish continuously under any circumstance, and perhaps showcasing the reasoning as to why more funds are warranted. How may the NHS continue to provide a beneficial service to Britain in order to warrant further funding?